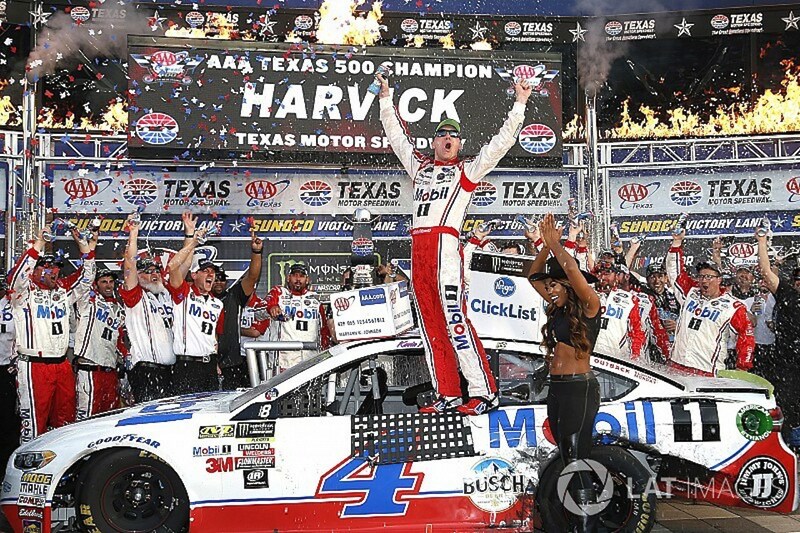 When Kevin Harvick won last week at Texas Motor Speedway, he thought he had punched his ticket to the Final Four of the Monster Energy NASCAR Cup Series. Instead the 42-year-old veteran driver of the Stewart-Haas�Racing Team was the one who got hit with a major penalty, and now, like the other seven drivers who don�t have a spot in the final race, he needs a strong finish at this Saturday�s Can-Am 500 if he is going to qualify. Harvick was in victory lane on Sunday at Texas, but a post-race inspection of his car revealed he had violated Section 20.4.12 of the NASCAR rule book that is specific to spoilers. Spoilers must be used exactly as supplied from the manufacturer and not altered. The infraction was discovered in post-race tear down at the NASCAR Research & Development Center. The victory was invalidated towards giving Harvick a free pass to the Championship race at Homestead-Miami Speedway on Nov. 18, unlike Joey Logano, who won the first qualifier race at Martinsville two weeks ago. Greg Zipadelli, Stewart Haas Racing vice president of competition, said in a statement that they accept the penalty. So now instead of a guaranteed spot at Homestead, Harvick sits just four points above the cutline and will have to battle seven drivers for three spots. Fortunately, he has been on the most dominant drivers this year, winning eight wins 34 races, including the last race at ISM Raceway in March. Not surprisingly he is the +160 favorite to win. Kyle Busch, who is in the lead for the Cup is next at 4/1. Martin Truex Jr. and Chase Elliott follow at 8/1. Truex is three points behind Busch, and Elliott is currently in sixth place, 83 points below the cutline. Busch and Truex don�t have to win to advance. 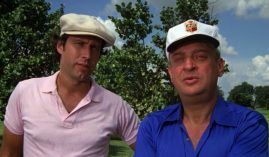 They can get to Miami by getting 31 and 34 points respectively. It is a comforting feeling for Busch. For the other three drivers they are probably going to have to win to advance. Kurt Busch (20/1), Aric Almirola (20/1), Chase Elliott (8/1), and Clint Bowyer (15/1) know what they have to do to move on.